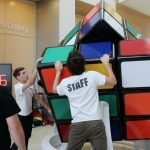 Belgian-Dutch Max Verstappen, Red Bull’s Formula-1 race driver, warmed up by taking part in a grand Hungarian tradition by solving the Rubik’s Cube – otherwise known as a Hungaricum. Ahead of this weekend’s Hungarian Grand Prix, Verstappen enjoyed a short history lesson and sailed across Lake Balaton as well. 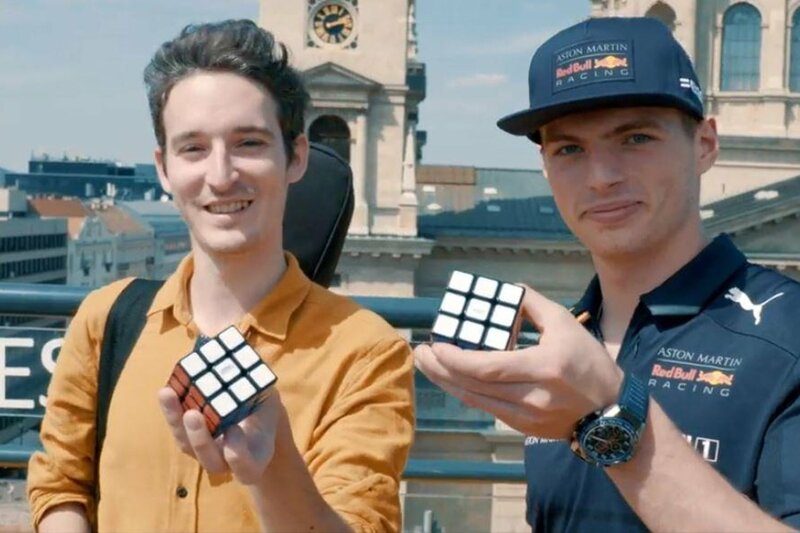 Like David Coulthard, Dany Kvyat and Daniel Ricciardo, Verstappen also piloted an RB8 through the closed streets of downtown Budapest during the sixth Nagy Futam (Great Race) on May 1st; he also tried his hand at Hungary’s most famous invention, the Rubik’s cube. Márk Járai, singer of Hungarian band Halott Pénz, helped him solve the puzzle. 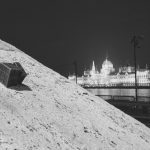 The Formula-1 driver toured St. Stephen’s Basilica, and also enjoyed a breathtaking view of the city while visiting one of the capital’s amazing rooftop bars.